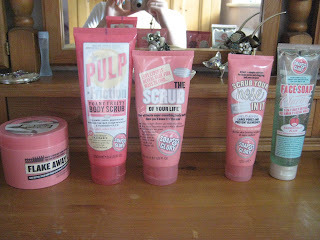 Everything But The Kitchen Sink: Soap and Glory Addict? These products are the God sent beauty must haves! I didn't realised that I had so much (I've got spares of most!) until I got them all out, oh well! They're little messages are THE BEST!!! These are my top products, Enjoy! I get most of these products during christmas in the goodie bags so I always stock up around then! I've had the bubble bath for about a year and half and used three quaters of it because I love it so mcuh i don't want to use it all! haha It's got a great smell and makes loads of bubbles! Clean On Me is another one I've had for a while and I manage to use two every year. I love it because is lathers really well and has the Soap and Glory classic smell! I bought Foam Call not that long ago and I've been hooked ever since. It's got THE best scent and foams so well, it kind of smells like male shower gels but a bit fruitier and girlier! Flake Away was my first ever scrub, I'd heard alot about it and thought I'd give it a try! It's good for a basic and to the point scrub, so I'd definitely reccomend this! Pulp-Friction is another love, I discovered it a few months ago and I'm now married to it! It FOAMS as well as SCRUBS! Newsflash! Again it smells like male fruity, musky shower gels. Perfect! The Scrub of Your Life (great title, right?!) 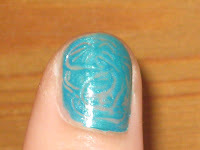 great all-rounded, plus it also foams, but the bead bits are slightly too rough for me, but it's great for a scrub blitz! Next, Scrub Your Nose In It smells gorgeous, minty, friuty and fresh. It also doubles up as a mask and really gets into all your pores and gives them a real deep clean. Face Soap and Clarity has been another great find, it gives your skin a nice smooth feeling and is great all rounder for your face. 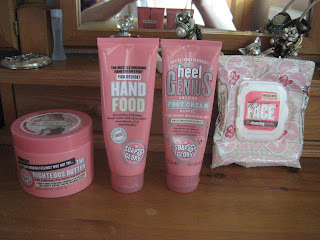 I have alot to thank Soap and Glory for creating the Righteous Butter! It's a brillian creamy, moiturising, non-greasy body lotion. Great for targeting rough areas! Another awesome product (they are all just amazing!) Hand Food is just like the Righteous Butter and doesn't leave your hands feeling all slimy, plus it smells like a marshmallow! Yum! I think Heel Genius is the product I'm most disappointed about, it's always so greasy and doesn't smell as great as the other stuff but if you have areas that you want to focus on it's good for those rough bits! Off Your Face cleansing cloths save so mcuh time for when you come in from a night out and can't be bothered to go and cleanse and tone. All you've got to do is rub it across your face (after you've taken your make up off,! Obvs!) and doubles up as an exfoliator too! Win win all round! Does anyone have a favourite product? Anything amazing I need to try? Think I've blabbed on for long enough now! It's obviously up to you to try them out and see which ones suit you best, so happy washing! I've been trying out new colours and thought I'd experiment with a new style! 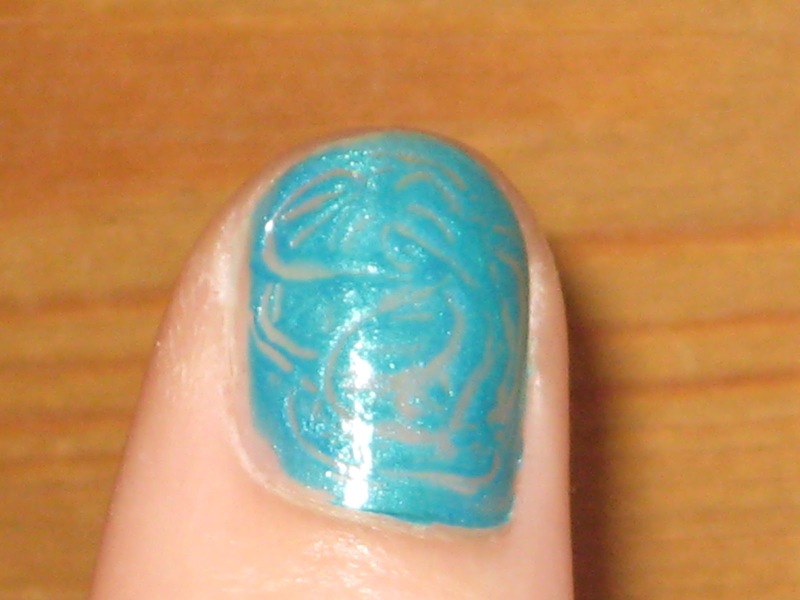 I used a cocktail stick to swirl the polish around to make a cool pattern. Not too sure about it yet though, what do you think?